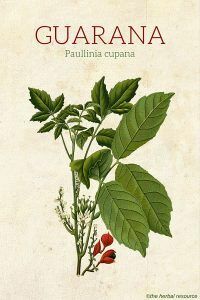 Other Common Names: Guarana kletterstrauch, guaranastruik, quarana, quarane, cupana, Brazilian cocoa, uabano, uaranzeiro. Habitat: The plant thrives in the lush Amazon rainforest. It requires tropical temperatures and plentiful rainfall to flourish. 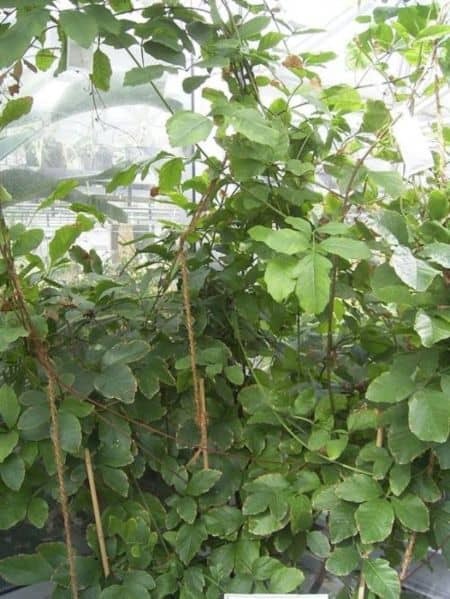 Plant Description: Guarana is a creeping shrub that can grow to 12 meters in height. The bright red fruit is round and grows in clusters. When ripe the fruit splits, revealing black seeds. The seeds are surrounded by white arils, giving them an “eyeball” appearance. Plant Parts Used: The seed and the fruit of the guarana plant are used. Guarana’s use by South American native tribes predates the discovery of Brazil. These tribes recognized its stimulant effect and used it during times of fasting as well. Traditionally, the native tribes of Brazil and the surrounding countries have used the herb to treat many ailments. Included in this list are diarrhea, hypertension, fever, migraine, neuralgia, and dysentery. Guarana has also been used to treat pain, overcome heat fatigue, combat premature aging and detoxify the blood. It has been found useful to control intestinal gas, obesity, dyspepsia, fatigue, and arteriosclerosis. Guarana’s effect on the central nervous system, most specifically as a stimulant, has caught the attention of many athletes and dieters. The metabolism boosting and energy producing effect make this a popular supplement with those trying to boost performance or losing weight by increased caloric burning. It has a higher percentage of caffeine than the coffee or cacao beans. For this reason, it is often used in energy drinks and soft drinks. Some people even dry roast the seeds and produce a paste that can later be made into a drink or used in foods. Guarana is also used as a cardiovascular health aid. It is used to tone, strengthen and balance the heart. It is also used to cleanse the blood and keep it from becoming “sticky” and forming clots. Guarana has also found favor as a means for preventing heat stroke and other heat illnesses. 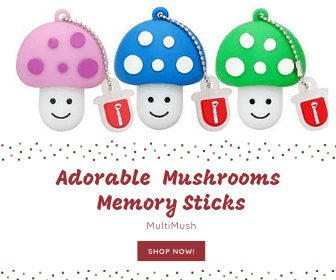 It lowers body temperature and supports the body’s exchange of electrolytes. The stimulant effect also helps with focus and mental acuity. Sharper focus and better control of mental faculties is a positive effect of the stimulation of the central nervous system. These factors support its use as an herbal pain reliever. Guarana is often added to herbal weight loss supplements to increase the thermogenesis and help control appetite. 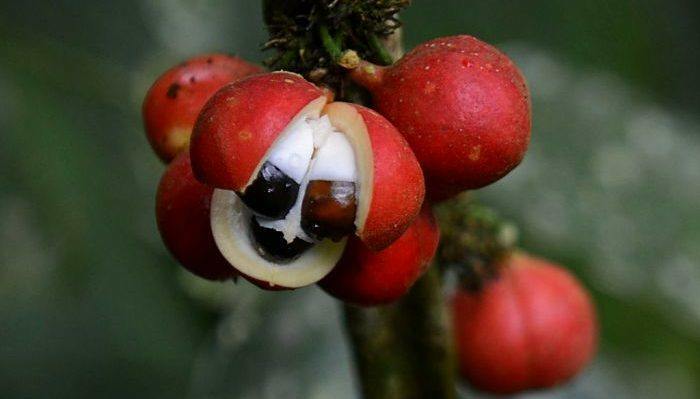 Guarana may be found in many herbal combinations or in capsule form by itself. In these forms, the manufacturer’s recommended dosage should always be followed. For fresh preparation 1 to 2 grams of the fresh seed may be ground and added to 1 cup of water and boiled. This may be consumed 3 times per day. Anxiety, jitters, difficulty falling asleep, palpitations and increased blood pressure may all result from the use of this herb. Urinary frequency and dehydration may also be experienced. Any person allergic to, or with previous adverse effects associated with, caffeine should avoid this supplement due to its high caffeine content. Pregnant women should avoid high doses.